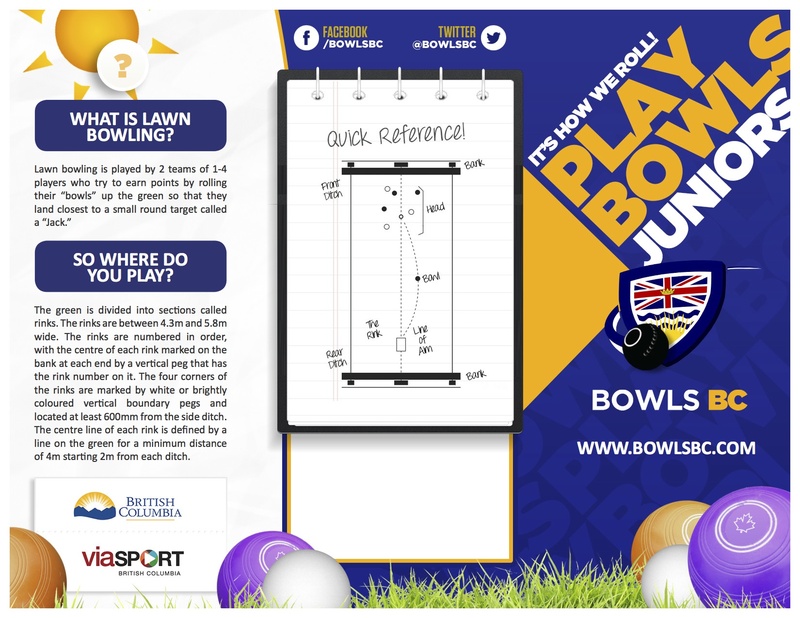 A pathway to success is to continue to develop younger Lawn Bowlers in British Columbia through Junior Bowls. 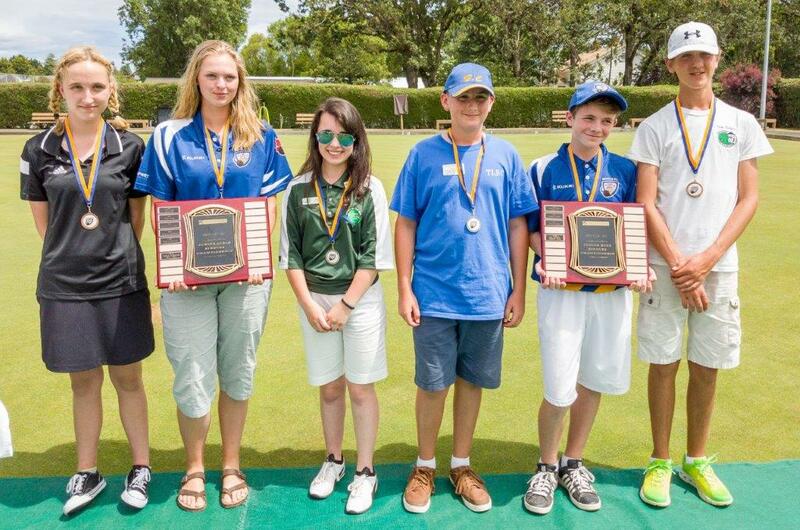 New programs that involve skill development, social games with Provincial Championships helps meet their competitive needs and allows for a successful long-term involvement in the Sport of Lawn Bowls. This in turn delivers strength to the sport and ensures its viability for many years to come. 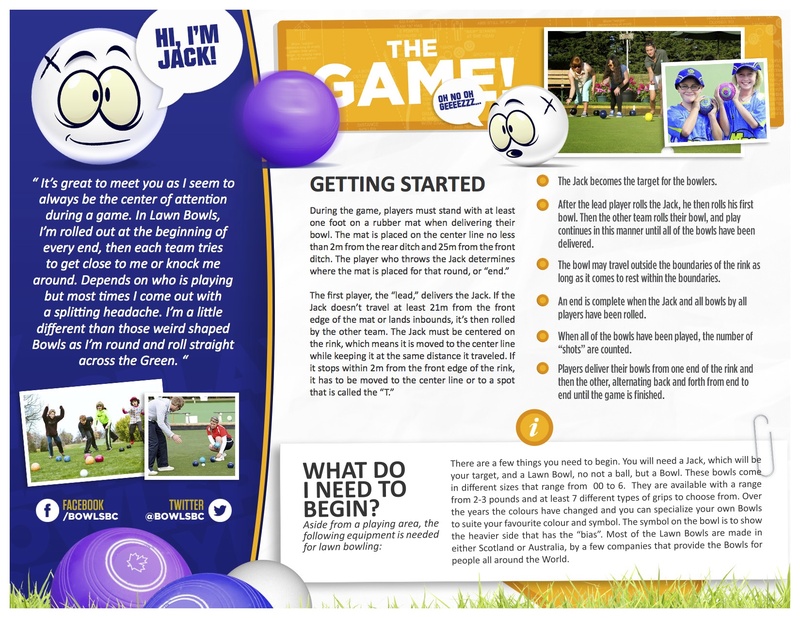 to provide a fun, safe and rewarding Lawn Bowling experience for younger participants. Clubs which provide a safe environment for members and visitors will create a more positive community image of the club. Does your Club qualify for KidSport Financial Assistance? Assistance to junior may be available in your area for club registrations, event and coaching registrations. The applications vary by city/region (KidSport chapters). If you run or plan to run a junior program, your club should review the information on the KidSport website. Make It Fun: They are kids don’t always see things the same way, get down to their level, laugh and have a great attitude to ensure enjoyment. Not All Created Equally: Not all the Bowlers are going to have the same skill level, so treat everyone the same when it comes to learning and abilities. The Family Can Do It: This is a Sport that anyone can play, so encourage family involvement and play together to find a great comfort level. 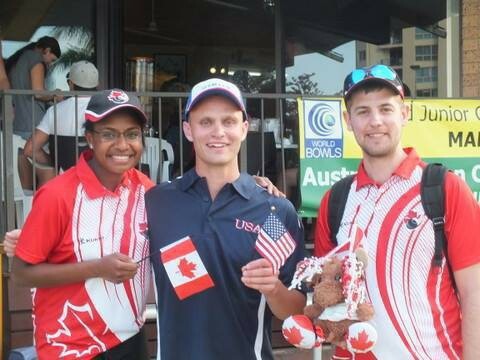 Encourage & Inspire: Teach what the Sport of Lawn Bowls has to offer, creating relationships and long lasting friendships.